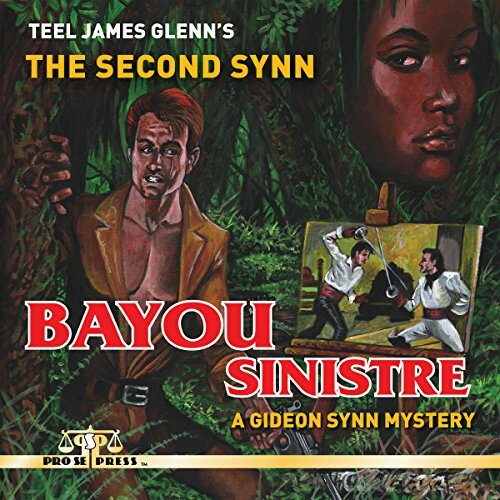 Author Teel James Glenn explores the voodoo smoke and jazz sounds of New Orleans in The Second Synn: Bayou Sinistre A Gideon Synn Mystery, now available as a high quality audio book produced by Radio Archives. A killer stalks the streets of 1938 New Orleans! Gideon Synn is in the Big Easy when an old friend is found murdered at the Duelling Oaks - run through by an antique sword. It is up to the Scarred Swashbuckler to find his way through a web of mystery and deceit to avenge his friend’s death. THE SECOND SYNN: BAYOU SINISTRE is available at Amazon and www.prose-press.com.